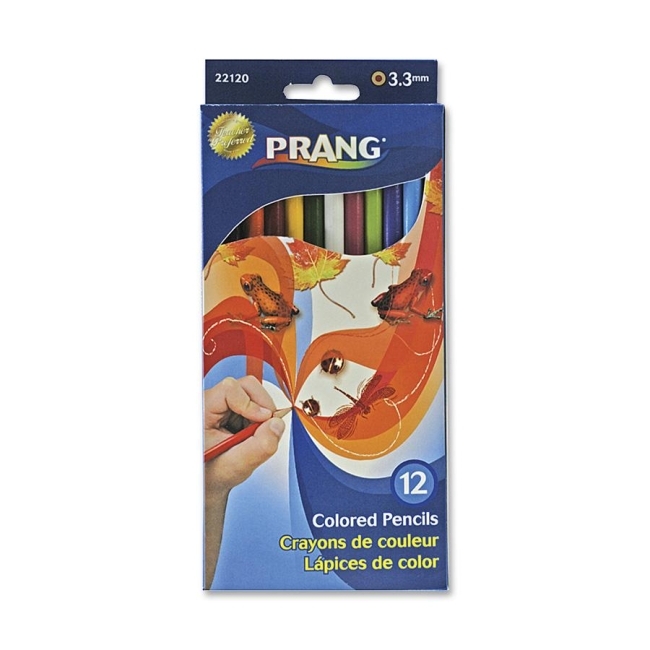 This popular colored pencil set offers great color and value for the student artist. Presharpened. Ready-to-use. Real wood casings result in easy sharpening every time. 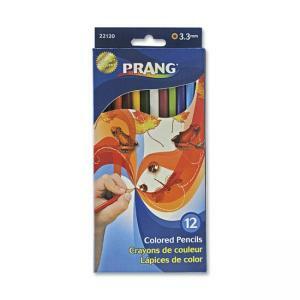 PMA and AP certified nontoxic. 7" long.